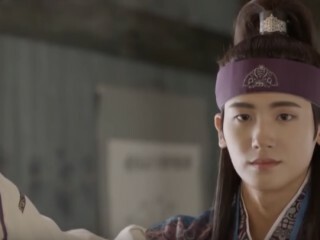 Following the success of "Hwarang," Park Hyung Sik recalled his experience while filming his first historical drama. In fact, the singer-actor shared what they had to go through during the production of the series. 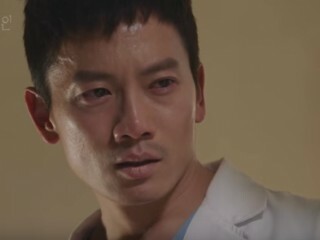 More and more viewers are drawn to the twist-filled plot of "Defendant" to follow the battle of Park Jung Woo in his quest to find justice for the murder of his own wife. "Chicago Typewriter" has confirmed Yoo Ah In, Im Soo Jung, and Go Kyung Pyo as its lead cast. The upcoming tvN drama will get the Friday-Saturday slot of the network. Followers of Kim Min Suk were surprised after the actor showed his romantic side in an Instagram post on Monday. It looks like Nam Joo Hyuk, Shin Se Kyung, and f(x)'s Krystal will be working together for an upcoming tvN drama. It is said that the network has started writing its adaptation of "Bride of the Water God." PD of tvN's popular "Reply" series will soon return with a new project that revolves around the life behind the bars. In fact, Shin Won Ho hinted about his plans for the casting of the upcoming prison drama. Major broadcasters continue to evolve amid current state of South Korea. In fact, more and more Koreans appreciate the fact that these networks are producing socially relevant dramas like "Defendant," "Rebel: Thief Who Stole The People" and "Chief Kim." Model-turned-actress Lee Sung Kyung has been considered to play the lead role in an upcoming drama, titled "Be Careful of this Woman." The news was even confirmed by YG Entertainment, stating that their artist has yet to make a decision about the proposal. 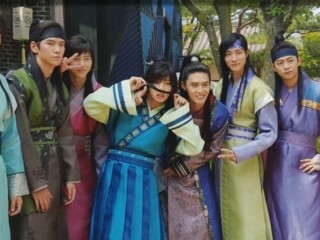 "Hwarang" cast members seemed to have shared a great bond while filming for the drama. In fact, their friendship goes beyond the four corners of the set as Do Ji Hon revealed their plan to support Taehyung in their upcoming concert. 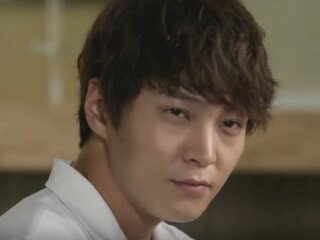 Joo Won is proving that his brotherly love for "Yong Pal" co-star Park Hye Soo remains the same even after the drama has ended. 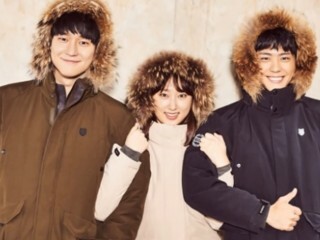 Hence, the actor sent over a snack cart on the set of "Introverted Boss" where the young actress currently stars.